I am a person who is careless during meals and I often get grease and stains on my suits, shirts and ties. This really happens too often, and if I bring my suit to the dry cleaners every time, it causes collateral damage to both my wallet and the suit itself. I therefore, went up to Ricky Kwan of Dream Bespoke and asked for some tips and advice on what else I can do with my suit if I accidentally ended up with some stain or grease on it? 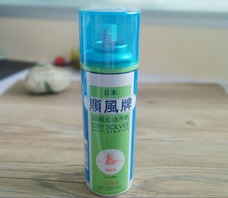 Ricky suggested me to try using this Dry Solvee spray first, which is cheap and so easy to use! All I had to do was to spray some on top of the grease/stain about 20cm away from the clothes. Wait for it to dry up (just takes a few minutes) and as some white solid powder is formed on the clothes, I just needed to rub it off gently and the stain will be removed! 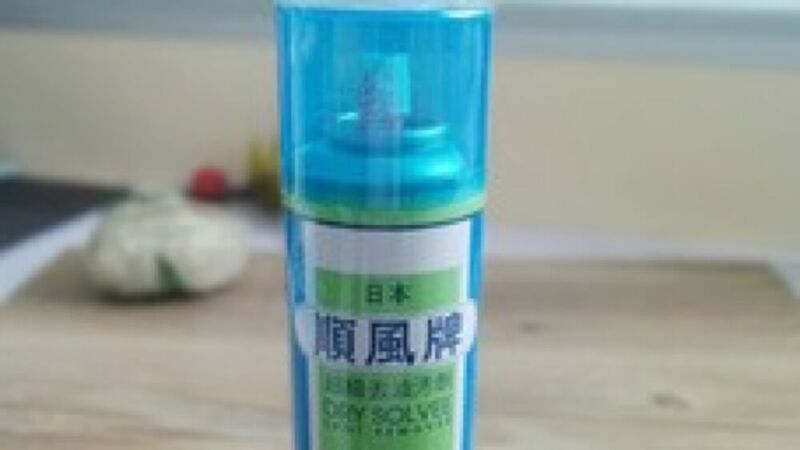 If some of the stain is still there, I have been told that I can repeatedly apply the spray until all the stains are gone. Ricky did offer a final advice though, if it still doesn’t work, then the dry cleaners would be inevitable!